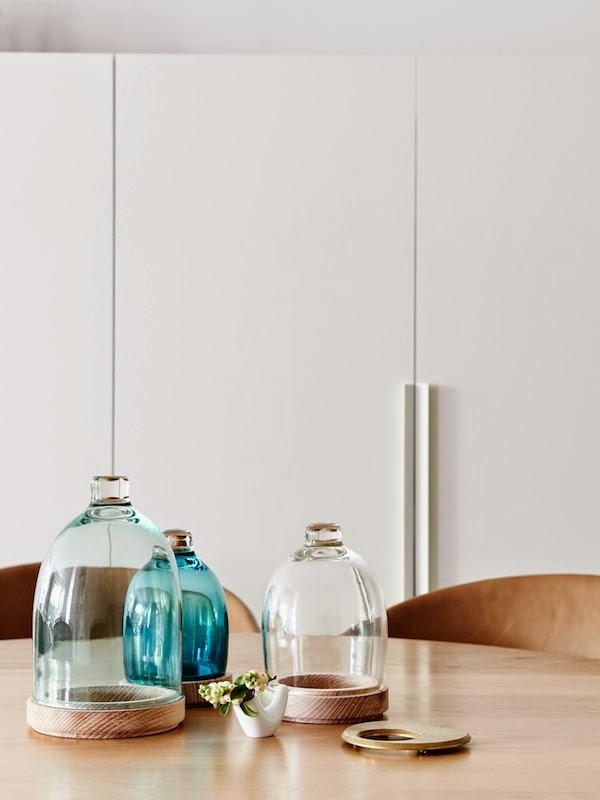 Is it just me or is Scandinavian design having a moment in Australia? 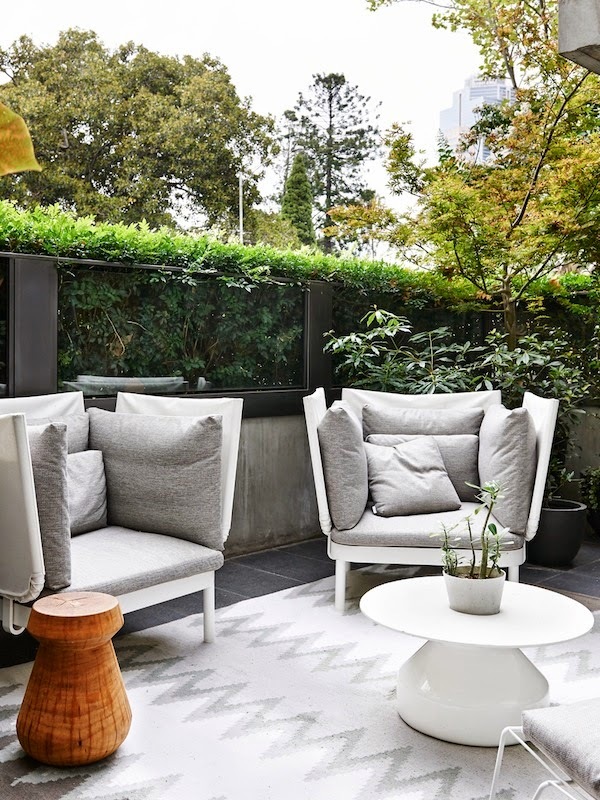 The number of times a fabulous Australian home pops up on Pinterest right now is crazy! 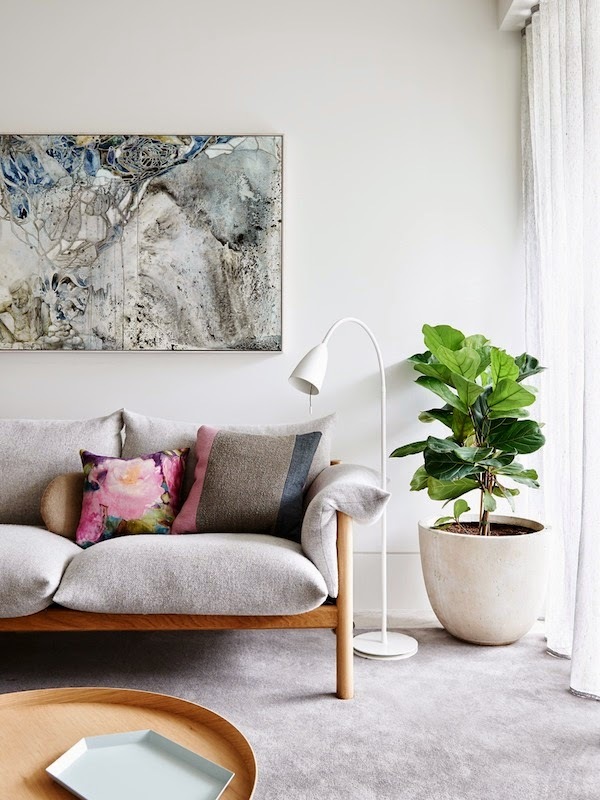 This contemporary Melbourne apartment owned by Indian born Eddie Kaul and Richa Pant and designed by Hecker Guthrie is a fine example of the clean, understated and elegant style and the way Scandinavian design furniture is sweeping through Australian homes. 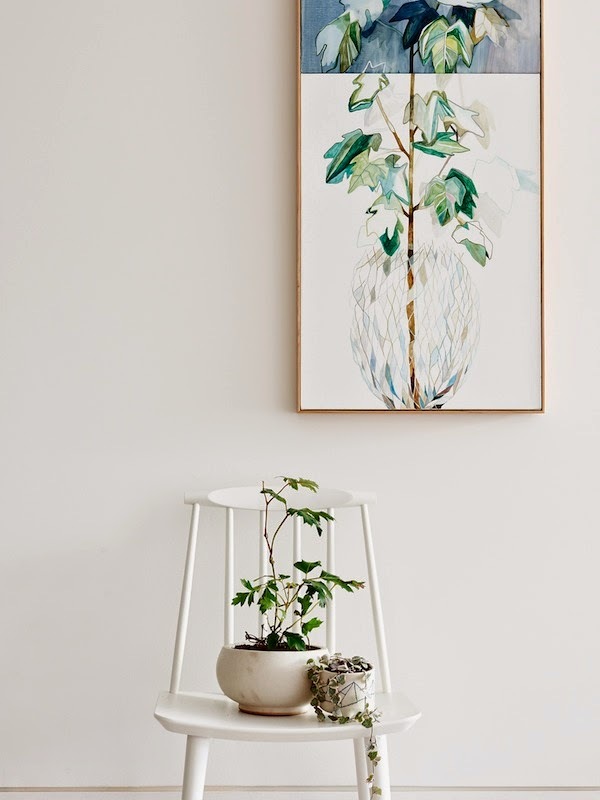 Since Hecker Guthrie's initial interior design, Richa has continued to to enhance the home and adding art by local artists such as Emily Ferretti. Spotted over at The Design Files (if you don't already follow this amazing blog you should!) and Dust Jacket (another great one!) and photographed by Eve Wilson, I couldn't imagine a finer home to celebrate Friday with you can you?! So fabulous don't you think? Anything you love in particular? 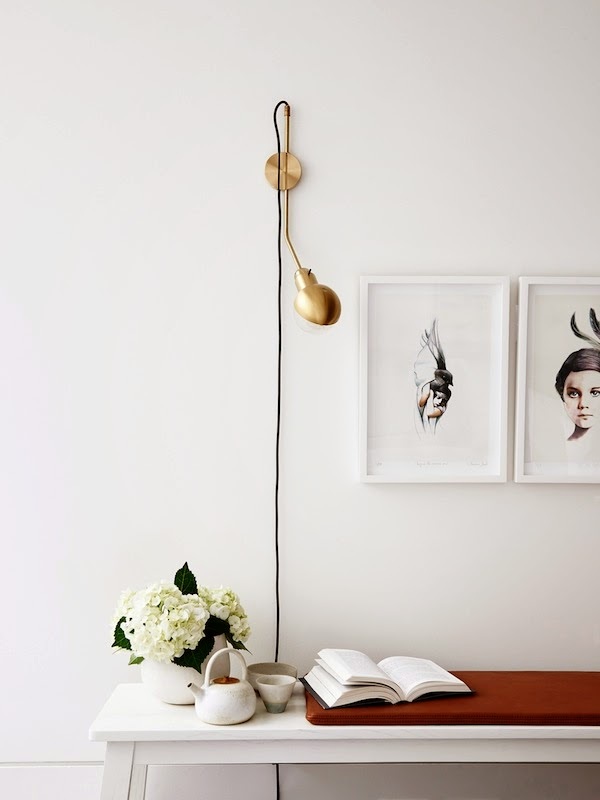 The Design Files has also done a wonderful job of listing where you can find many of the items you see in the home. More incredible Australian homes here, here and here. What are you up this weekend? Anything fun? Decorating? Paddle boarding? Camping? Crayfish party? It's my little girls' 6th birthday this weekend so we're gearing up for a birthday party and lots of celebrations! Exciting! PS I'm amazed I've got over 19,000 Facebook (disguised as a Tumblr) followers, thank you for following! 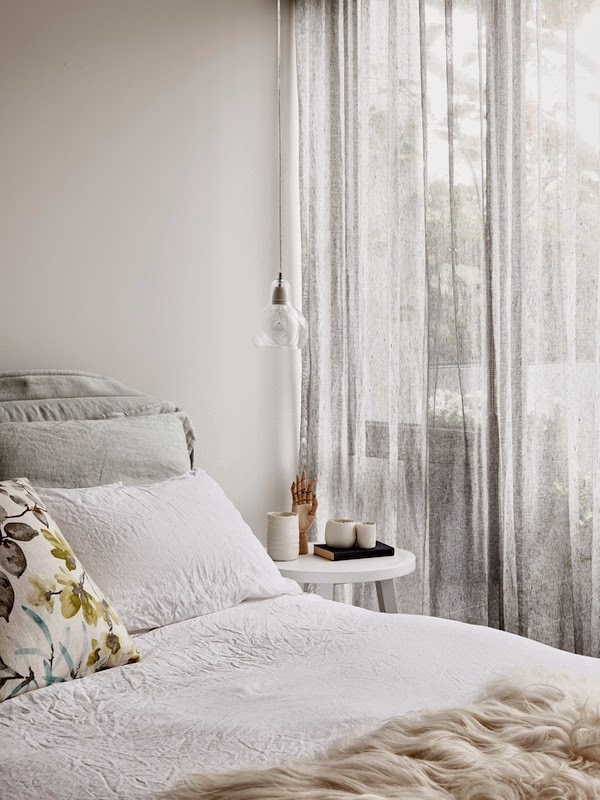 I love how this home is simultaneously comfy and chic!! very nice, thank you for sharing. Lovely home. I particularly like the outdoor seating area - very relaxing and comfortable. 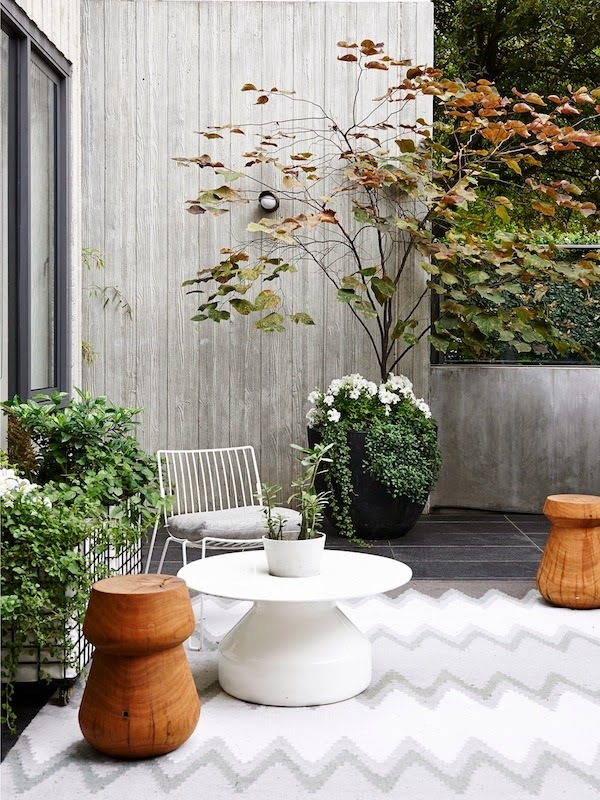 Yes - I am loving Australian design right now! beautiful couch. where is it from? what a beautiful home!! love it! Beautiful home. 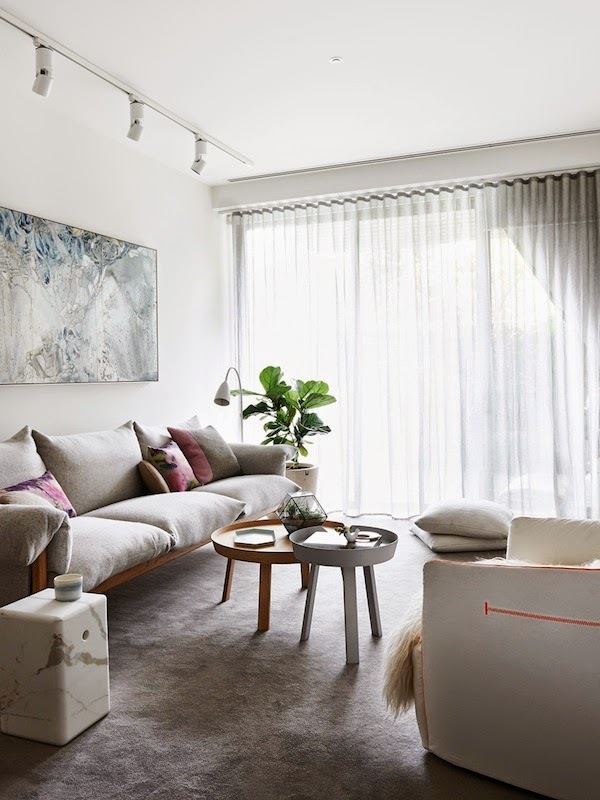 I think that many Aussies (me included) admire simple, clean and elegant design which lends so well towards Scandinavian design. Hence why I love your blog! This house is so gorgeous. Just my style! Love the carpet in the last photo. Does it stand the outside climat? 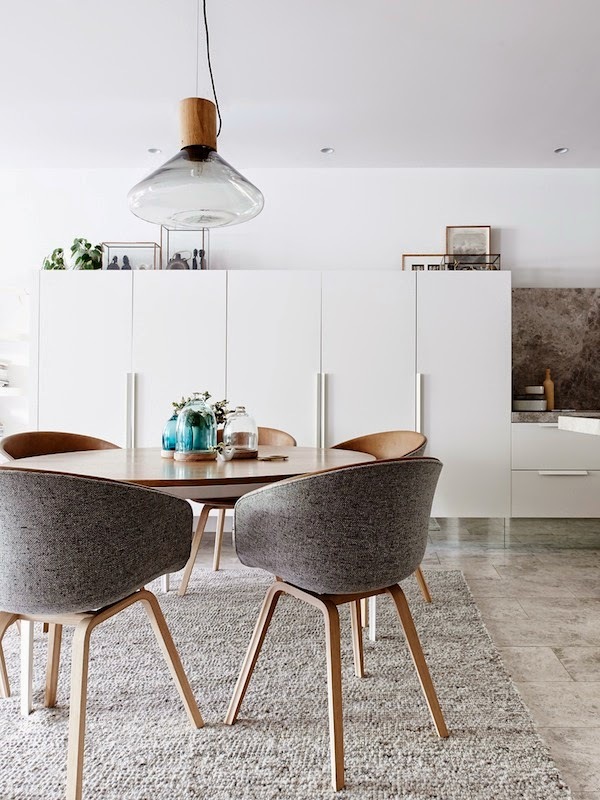 Where are the dining chairs from? Love the lamp on the first photo. Where is it from or whats it called. Thanks for sharing. Where is the couch from?